My first experience with DCS (Digital Combat Simulator) World and Matt Wagner, Executive Producer at Eagle Dynamics, was back sometime around 2011. 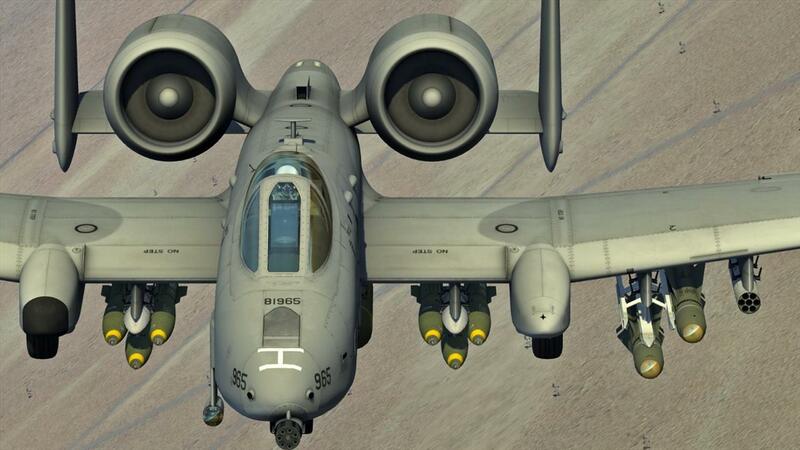 At the time, I was thrilled to be offered two very nice things review: a Thrustmaster HOTAS Warthog flight control system, and one of the first entries in the DCS stable, the A-10C Thunderbolt II. Those were almost literally made for each other, and the combination of the two was fabulous. As a big fan of the actual A-10, I was awestruck at the very idea that PC-based flight sims had reached the point where I could more than likely jump into one and get it into the air. I asked Matt about that as part of the first interview we did - you can read that here. When we last talked back in 2011, DCS was releasing what I believe to be their first study-level airplane, the fabulous A-10C Thunderbolt II. Did you have any idea at the time that there would eventually be a stable of sixteen equally sophisticated models spread across four distinct time periods? Or, for that matter, three more incredibly detailed maps to fly them in? When we launched DCS World, it was indeed with the ultimate goal to create a simulation operating system that various aircraft, maps, campaigns, and other content are integrated. Having DCS World as a free product with an included map and two free aircraft allows players first to try out the product with no strings attached. As a free product, this allows them to see how they like it and how it performs on their computer. 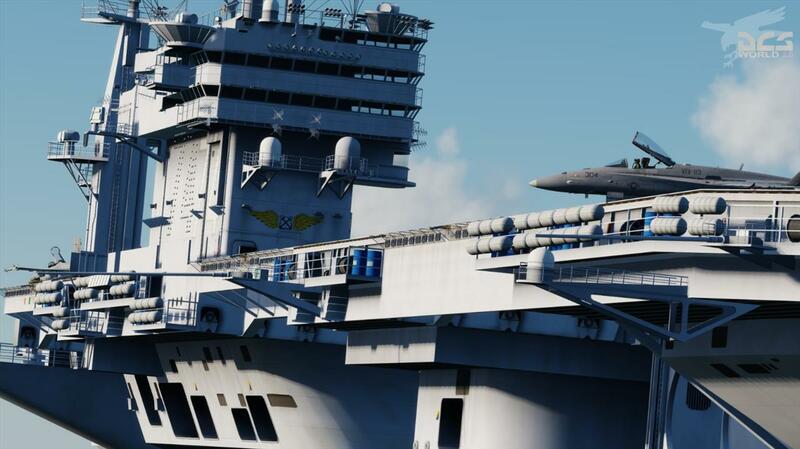 This model has been quite a success and has allowed us to continually add new “modules” to the DCS World base-product. This not only includes modules created by us, Eagle Dynamics, but also a growing number of talented 3rd party developers that have created some outstanding aircraft, maps, and campaigns. Years ago, something similar was attempted by Spectrum HoloByte and then Electronic Arts, but we have been the first to make an ever-evolving combat flight simulation a reality. Moving forward, we are committed to adding more and more aircraft from various eras of aviation and the inclusion of maps that span the world. An important aspect of this will be the move to a “world map” and a more varied choice of gameplay types that appeal to different users. I’m a strong believer that to be truly happy and successful, you must have a passion for the work and see it as an extension of yourself. Thankfully for me, combat aviation has been a central focus and passion of mine from a young age. From CIA to Electronic Arts, to Ubisoft and now to EDSA, combat aviation has always been a central theme. Given my earlier work in combat aviation, probably modern jets hold the most interest for me. So, returning to the Hornet after twenty years (I was a designer on Jane’s F/A-18) has been fantastic. However, this love and passion for aviation come from the top of Eagle Dynamics with our owner Nick Grey. Mr. Grey is also the director of The Fighter Collection, the largest private owner of vintage warbirds in Europe. Mr. Grey routinely flies aircraft in the collection that includes Mustangs, Spitfires, and many others. Aviation is in his blood. 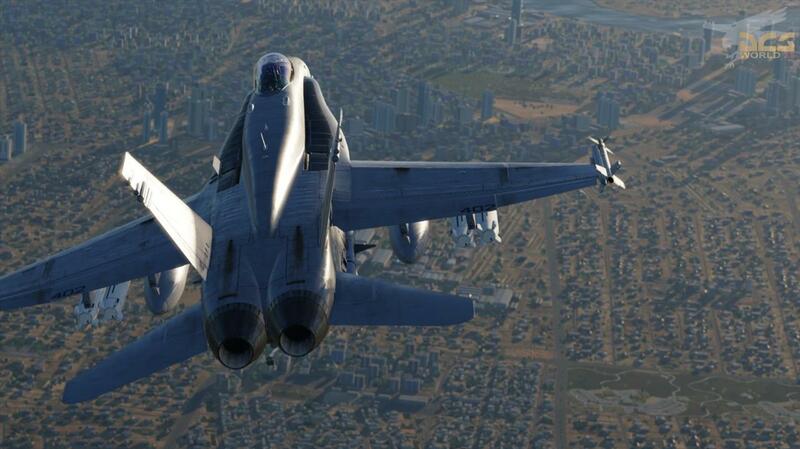 DCS has adopted a release style wherein new aircraft are sold under an Early Access model. Do you find that doing so increases the breadth and possibly quality of pre-release testing over and above that you get from beta testers? Do the benefits gained to offset the (presumably) higher demand for constant development updates from customers? We see early access as a win-win. Before the early access option, we had many requests from our fans to take part in testing or have an early look at the product. We see early access an option for those that want that early look and help out in testing. By having a large player-base taking part in an early access, it provides invaluable testing, feedback, and word-of-mouth about the product. Additionally, early access players have a much more broad set of hardware configurations that we can test internally. In the end, early access results in a better end-product. However, we recognize that early access is not for everybody. Some users want a completed, bug-free product from the start, and we get that. By providing early access, we provide the option. With the advent of a high-quality VR mode, very high-fidelity aircraft systems simulations, and maps that now include civilian navigation facilities (VOR/Tacan/ILS/Garmin-ish GPS), I have found DCS to be a very good way to practice flight in instrument conditions despite (or because of) the lack of ATC services. The recently released Yak-52 was a borderline case of moving into civilian accessible airplanes. Do you think that there might eventually be a few more general aviation planes added to the stable? While combat is part of the title, Digital Combat Simulator, we are certainly not limiting the product to only combat aircraft. Currently, DCS lends itself well to general aviation, and we expect to see more and more non-combat aircraft coming to DCS world, both fixed and rotary wing. 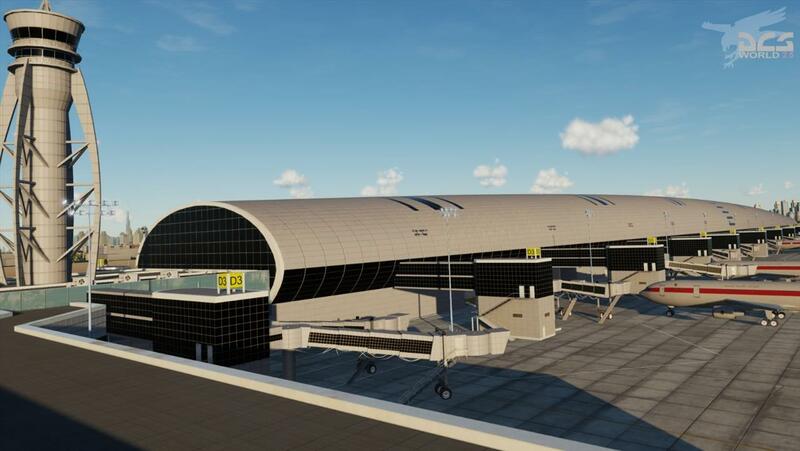 Once we add a whole Earth model to fly in, it will potentially open our doors to commercial aviation as well. Referring back to the previous question, who decides what type of airplanes will be allowed into the world? For example, what if one of the 3rd party developers wanted to introduce something like a Cessna O-2 Skymaster as a forward air controller and possibly include a pure civilian version? Or perhaps even something more accessible, like a Cessna 172 Skyhawk? We most certainly do. As the product grows and more aircraft types grow, we will make such attractive bundle deals of aircraft, maps, and campaigns. We will also continue seasonal sales on our e-Shop and Steam. Back when the A-10C was being released as a study-level plane, the previous generation of more simplistic airplanes was bundled into Flaming Cliffs 3, if I remember correctly. 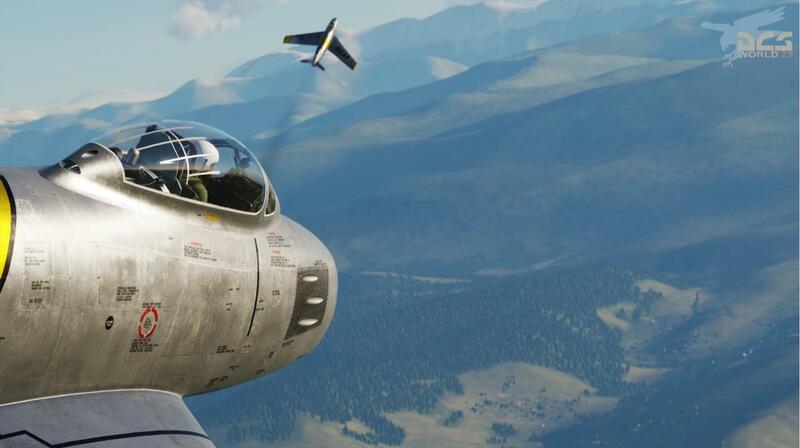 DCS has recently announced Modern Air Combat, which will reportedly contain with simplified models of current DCS study-level planes. Can you briefly describe what categories those simplifications will affect, such as the flight physics, etc.? Is there a reason this won’t be called Flaming Cliffs 4? 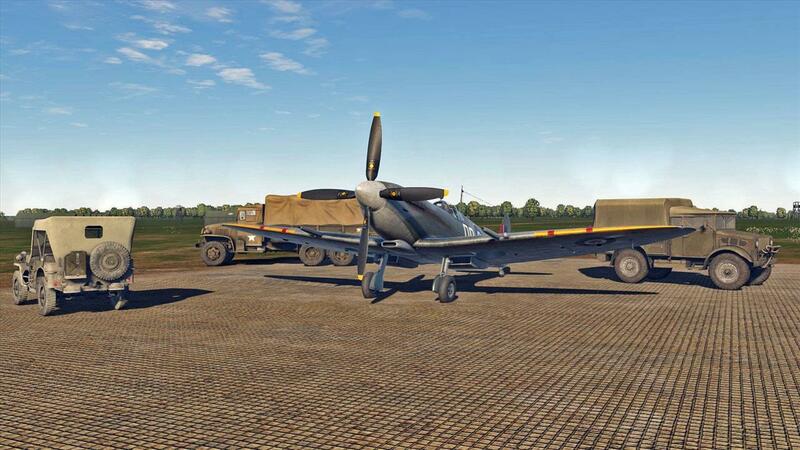 For Modern Air Combat (MAC), we want to create a new product based on the engine and assets created for DCS World. While many users love DCS aircraft for their level of detail and accuracy, these aircraft can be daunting for a new player. MAC is designed to be a more accessible product that focuses on fun, easy-of-play, and community. Each MAC aircraft includes a Professional Flight Model (PFM) that will fly just like the real deal, but we’ll also include Gameplay option to make it more forgiving if the player wishes. Combined with simplified controls, portions of the Nevada and Persian Gulf maps, a new user interface, and a new player statistics tracking/ awards/prizes system, it is a strong move to a much more fun game with a shallow learning curve. Is there a long-term plan for where the DCS World goes from here? Not to discount the value of more planes and more maps, but are there any major to-do items you would like to share? The subject of our biggest focus is to evolve DCS World to not just be the best simulator, but also the best game. We are taking steps toward this like MAC, but also with the development of a single player and multiplayer dynamic campaign, dedicated servers, an improved interactive training system, new and improved model damage system, more realistic and unpredictable dogfight AI, more mission content for each aircraft, new weather system with improved clouds and humidity, more advanced effects, aircraft carrier and airfield air traffic control systems, and of course more aircraft… more maps and more content.